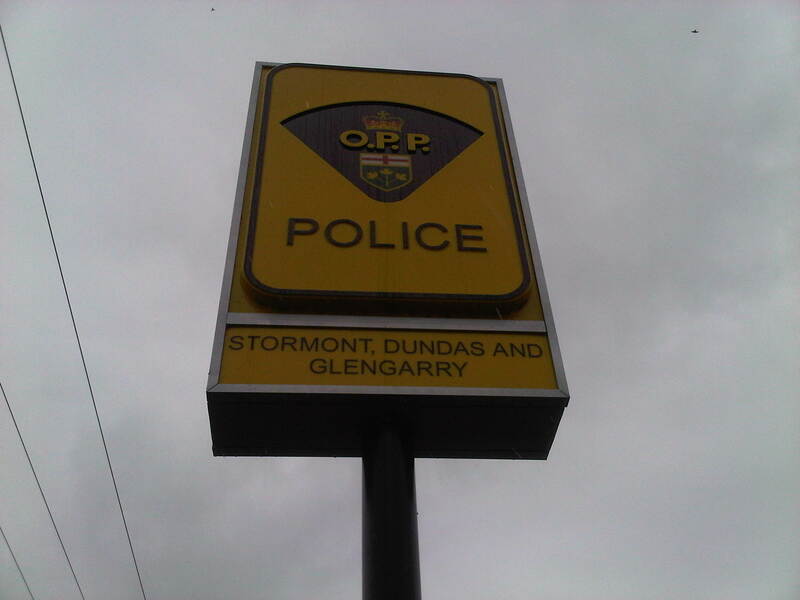 ST. ANDREWS WEST – A North Glengarry man is facing a number of burglary-related charges after police caught him red-handed. Officers were called about a break-and-enter in progress on Monday morning (Aug. 29) at a home on County Road 18 in St. Andrews West. They found the suspect at the scene and arrested him. Investigators also found the man was linked to a break-in a couple of day prior at a home on Strathmore Road in North Stormont where jewellery, cash and a tablet were taken. A 50-year-old North Glengarry man is charged with two counts of break-and-enter, two counts of possession of break-in instruments, one count of possession of property obtained by crime and six counts of failing to comply with court and probation orders. He was held for a bail hearing in Cornwall. 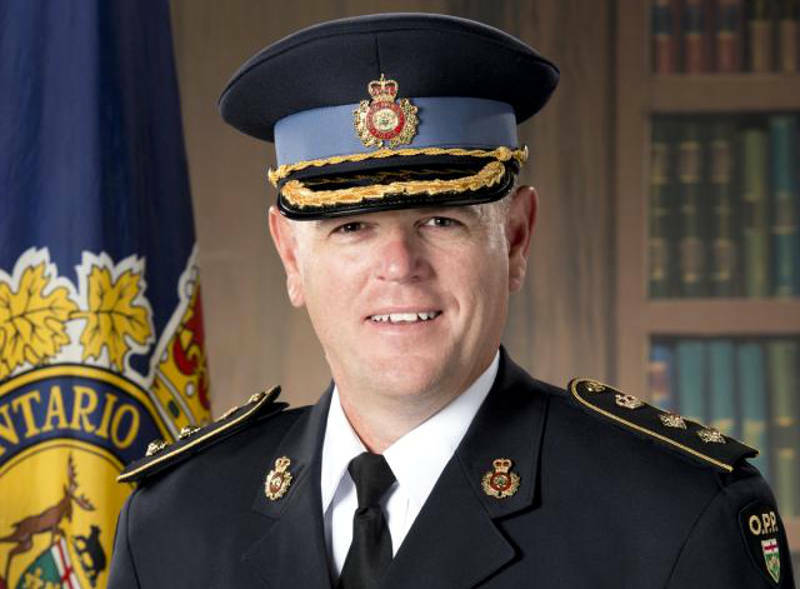 Harkins named head of East Region O.P.P.